Pixel is an international education and training institution based in Florence (Italy), having as its main aim the provision of support to internationalization and European Cooperation. The main target groups Pixel work with are: Higher Education Institutions, Schools, VET Organizations, Adult Education Institutions, Public Authorities (Ministries, Regional bodies), Research centres, Cultural institutions, Hospitals etc. based all over the world. 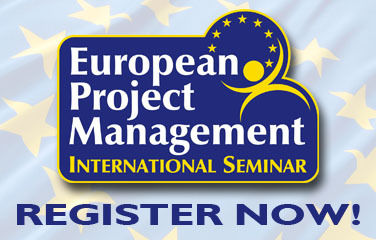 Direct submission of European Projects. In the past 18 years, Pixel successfully coordinated and managed over 98 European projects. The European programmes that funded the projects in which Pixel was involved are: Socrates ODL; Socrates Minerva, Socrates Grundtvig, Socrates Lingua, eLearning, Leonardo da Vinci, Lifelong Learning - Sub Programmes: Comenius, Erasmus, Leonardo da Vinci, Grundtvig and KA1, KA2, KA3, KA4 Transversal Programmes, Justice Programme, Safer Internet Programme, Erasmus+ Programme - KA2-Strategic Partnerships. 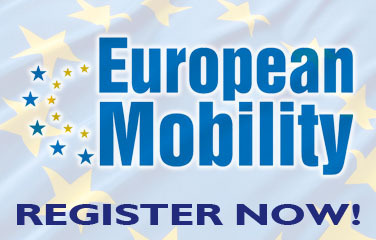 The European projects in which Pixel was involved focused on the following subject areas: Innovation in Education; Language Teaching and Learning; Research; Science Education; History Education and Research; Fine Arts; Promotion of Employment and Entrepreneurship; Social Inclusion; Health; Safety, Justice and Human Rights; Support and Innovation Services for SMEs. Many among the European projects coordinated by Pixel were given an "Excellent" rating and identified as "Best Practice" by the European Commission. 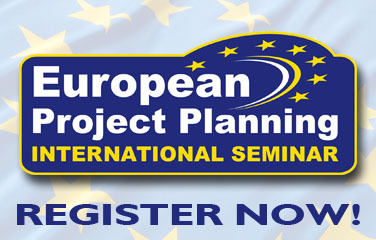 Pixel also coordinated and managed over 30 projects funded by the European Social Fund. These projects focused on: in-company training; training for youth to support their access to the labor market; equal opportunities. Pixel organizes and delivers international in-service training courses on different topics such as: European cooperation, new technologies for education, innovative educational methodologies, language learning etc. Some of these courses have been delivered in over 40 editions so far. An average of 300 participants, from all over Europe, attend Pixel international courses every year. The international courses organized are addressed to: university lecturers, researchers, public officers, school directors, administrative staff, trainers etc. 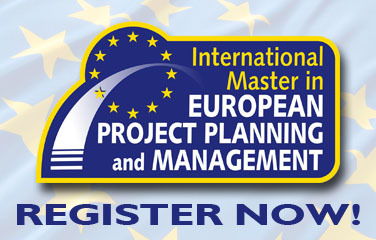 Since 2011, Pixel also organizes the international Master on European Project Planning and Management that has now reached its 7th edition. Pixel organizes international conferences. Three of them are organized on a yearly basis. The first one is entitled: The Future of Education and it is held in Florence, every year, in June. The second international conference is entitled: ICT for language Learning and it is held in Florence, yearly, in November. The third international conference is entitled: New Perspectives in higher Education and it is held in Florence, yearly, in March. About 250 participants attend each of the events representing over 50 countries in the five continents. Pixel has developed international partnerships with over 500 organizations worldwide. Pixel's transnational partners are: Higher Education Institutions, Schools, VET Organizations, Adult Education Institutions, Public Authorities (Ministries, Regional bodies), Research centres, Cultural institutions Hospitals etc. based all over the world. Pixel is engaged in a constant improvement in the quality of the services performed. Pixel obtained quality certification according to UNI EN ISO 9001. Pixel is accredited by the Italian Ministry of Education and by the Tuscany Regional Government. More information about Pixel can be found at: http://www.pixel-online.net.